This week’s Item of the Week comes from UK jewelry designer Empty Casket. If you’re looking for crystal or witchy jewelry, Empty Casket is a good place to look. 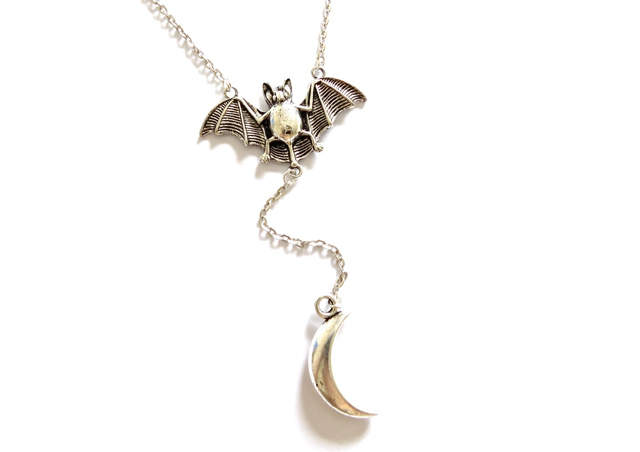 But their Bat & Moon Necklace stands out amongst their designs. The bat is whimsical, dark, and detailed and the whole design is simple enough to wear everyday but is unique and has a personal feel. You can have this little guy shipped anywhere in the world and he is a very reasonable price. 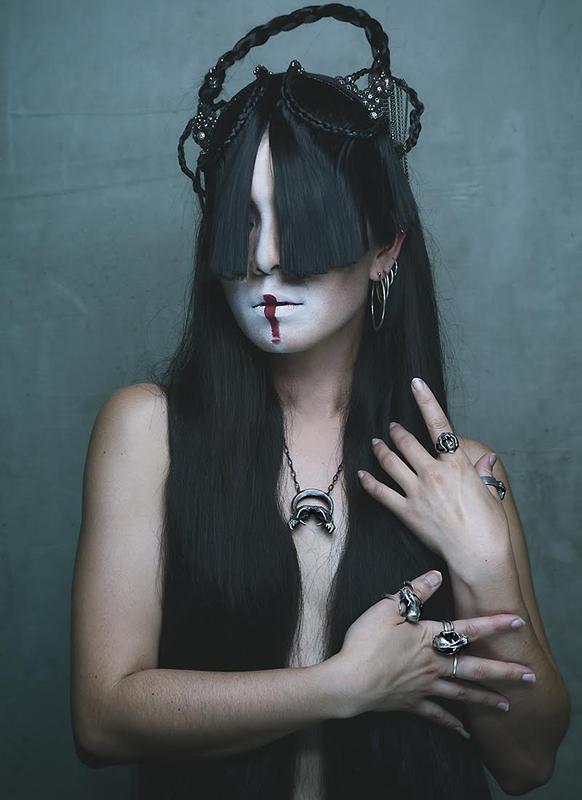 The Bat & Moon Necklace by Empty Casket is available online for £16 at www.emptycasket.bigcartel.com.